We have a new headrest brochure & prescription form out. 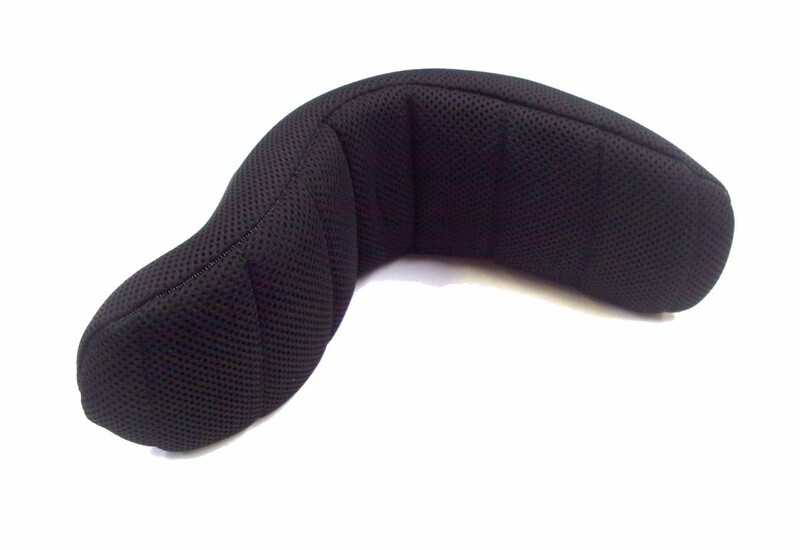 It includes our Multi Adjustable headrest and neck roll. Click here for more information.